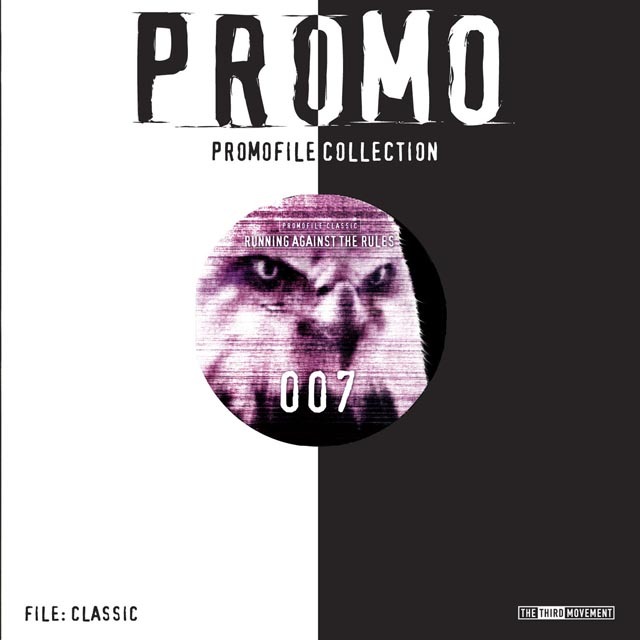 Promo's seventh release in the infamous File series. Introducing scorching kicks to end the title track, at the time a very typical feature that made this track stand out from the crowd. Combined with crowd pleasing melodies which peak on the b-side, this is another high quality release.